Microsoft is now rolling out Paint 3D with NEON UI support for Windows 10. The latest Paint 3D update version 2.1704.21027.0 is currently available for fast ring insider members only with Windows 10 Redstone 3 build. 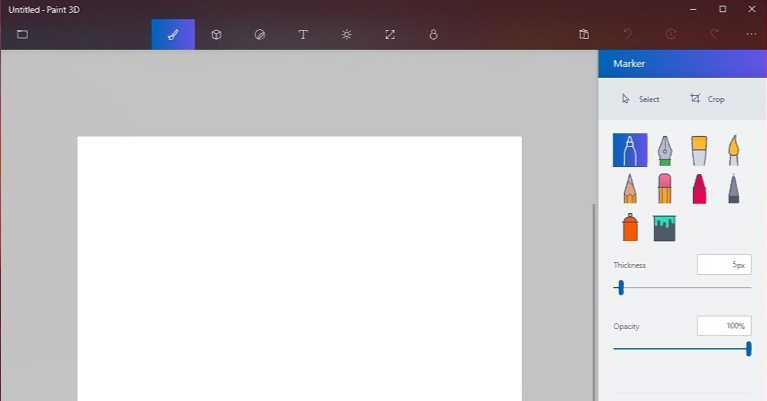 New NEON UI (User Interface) for Paint 3D in some elements. 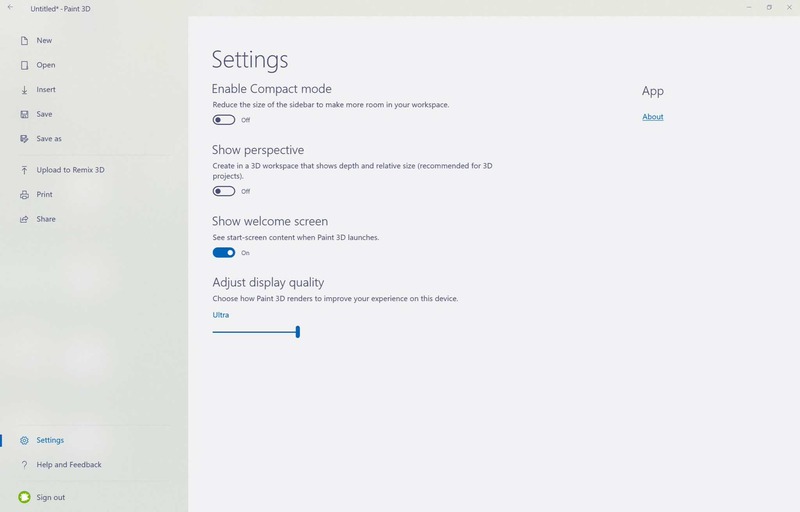 Windows 10 Fast Ring Insider members can check their update for Paint 3D update 2.1704.21027.0. 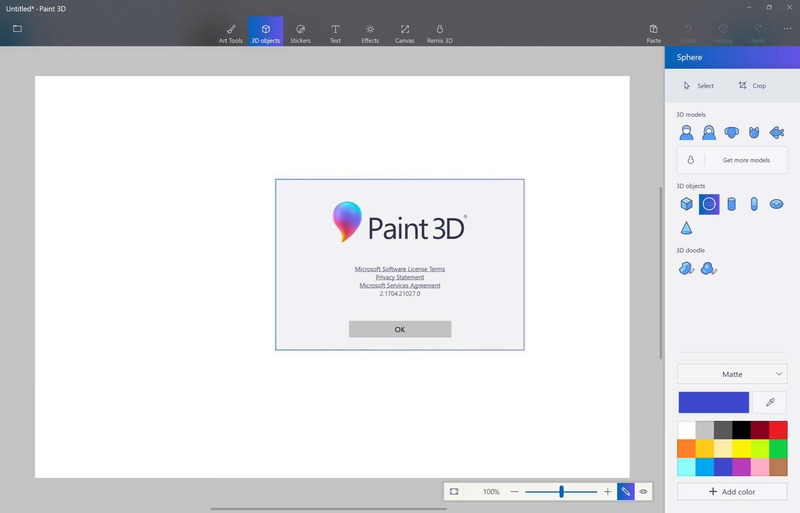 Update: Paint 3D with NEON UI support is now available for end users. You can now download Paint 3D update version 2.1704.26037.0 from the Windows Store.